Two months into grad school and I am still able to find a bit of time to read for fun… so I’d say that is a success! Not sure how many I’ll get through next month with finals and progress reports due at the beginning of December, but for now I am enjoying the fact that I have been able to read. This book was literally at the bottom of my to-read list, which means it has been on there since 2012 or 2013 probably! So I finally decided to check it out and was pleasantly surprised by how funny and playful it ended up being. If you are in need of a lighthearted read, this would be a great option. 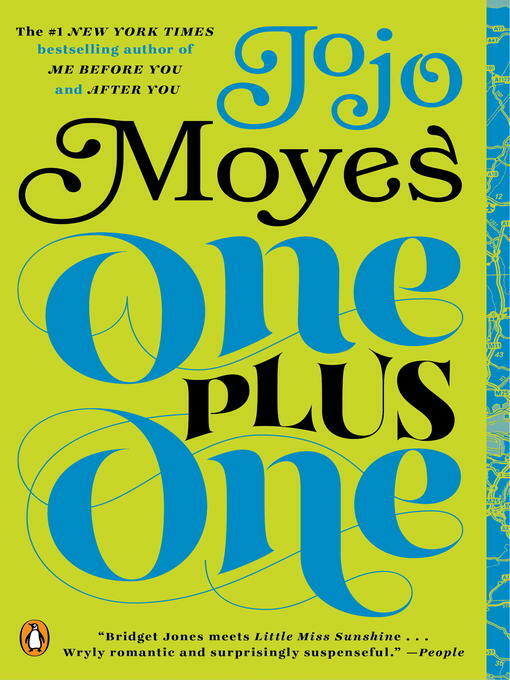 “American audiences have fallen in love with Jojo Moyes. 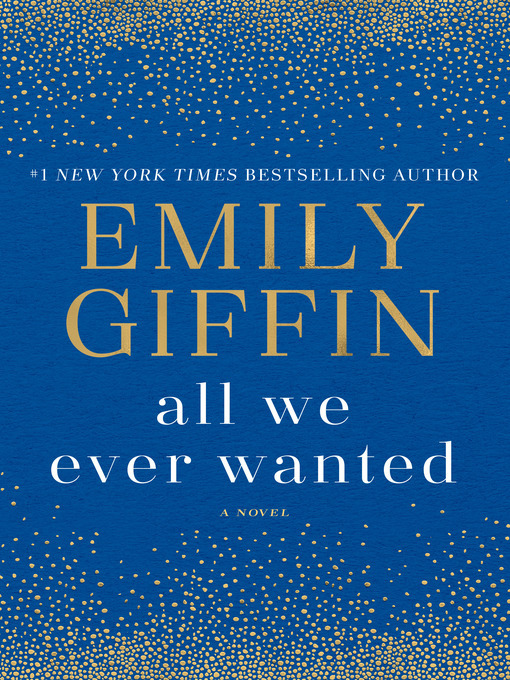 Ever since she debuted Stateside she has captivated readers and reviewers alike, and hit the New York Timesbestseller list with the word-of-mouth sensation Me Before You. Now, with One Plus One, she’s written another contemporary opposites-attract love story. I loved The Girl You Left Behind by Jojo Moyes, so I shouldn’t be surprised that I loved this one too. It was cute and witty, but it still was a quality book with great writing. I really liked the characters, especially Jess, and I was rooting for her the whole time. I also found parts of it to be funny while other parts were so sad it made me want to cry. I wanted to love this book, I really did. But in the end I just didn’t. I felt like the author was trying to tie in too many current issues and it just didn’t all fit together and work. It was entertaining at times, but overall I have already forgotten most of the story and I am writing this just few days later. Overall it just felt pretty shallow and I wasn’t a big fan of any of the characters. 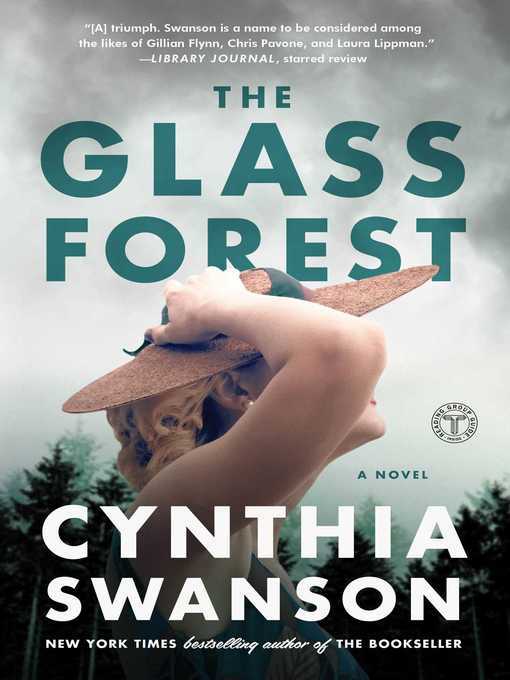 “In the autumn of 1960, Angie Glass is living an idyllic life in her Wisconsin hometown. At twenty-one, she’s married to handsome, charming Paul, and has just given birth to a baby boy. But one phone call changes her life forever. After taking a few book break from thrillers, I needed a good one to cozy up with on a rainy weekend last month. 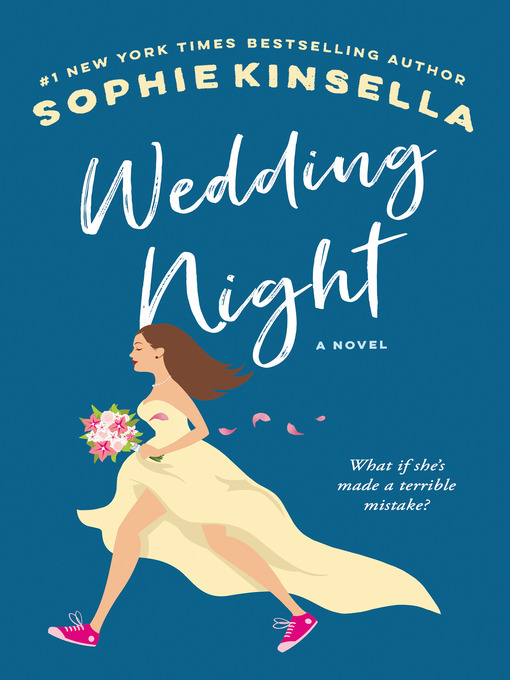 I have to admit, I definitely judged this book by the cover because both covers I have seen of it are so pretty and I felt like they fit the story so well! If you want crazy twists and turns, this probably isn’t the thriller for you. This psychological thriller is slower, but I still finished it in 2 days so clearly it wasn’t too slow! I really enjoyed how the chapters were told from Ruby, Silja, and Angie’s perspectives and not just from a single character. I also liked all the characters, even Ruby who was portrayed as peculiar from the beginning. This book was detailed and well written, especially considering it was set in the 1940s-1960s and felt very historically accurate. If you like a slow feeling of dread and suspense that build throughout the entire book, this is a good choice for you! “You’ve been held captive in one room. Then one night you realize your captor has left the door to your cell unlocked. I really enjoyed this book and finished it within 24 hours! 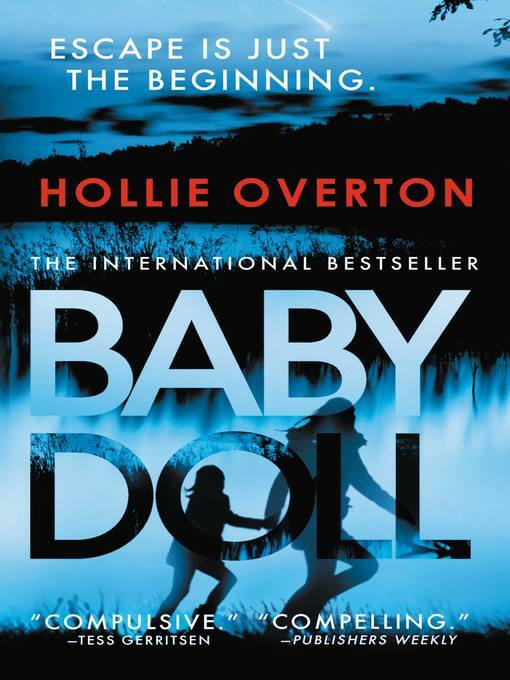 I loved the idea of creating a thriller that begins with Lily and her daughter escaping rather than how she got captured or her time in there. Of course, you find out about all of that as the book progresses, but it is mainly about the challenges she goes through once she finally makes it back to her family and has to lead the police to her captor. “How much of an impact can an animal have? How many lives can one cat touch? How is it possible for an abandoned kitten to transform a small library, save a classic American town, and eventually become famous around the world? 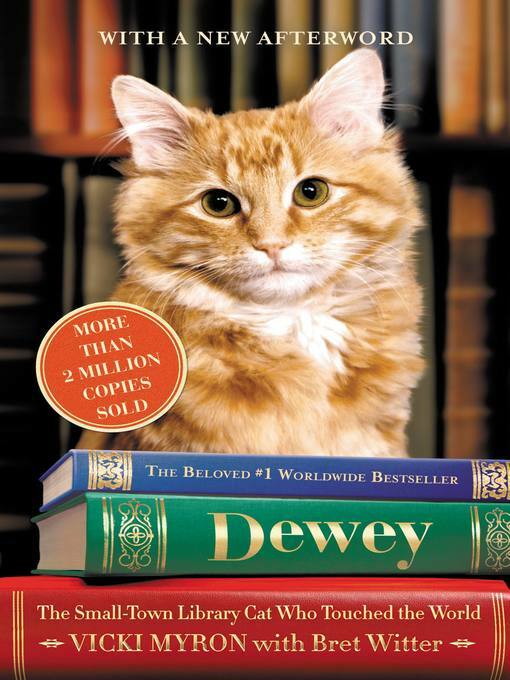 You can’t even begin to answer those questions until you hear the charming story of Dewey Readmore Books, the beloved library cat of Spencer, Iowa. Dewey’s story starts in the worst possible way. Only a few weeks old, on the coldest night of the year, he was stuffed into the returned book slot at the Spencer Public Library. He was found the next morning by library director, Vicki Myron, a single mother who had survived the loss of her family farm, a breast cancer scare, and an alcoholic husband. Dewey won her heart, and the hearts of the staff, by pulling himself up and hobbling on frostbitten feet to nudge each of them in a gesture of thanks and love. For the next nineteen years, he never stopped charming the people of Spencer with his enthusiasm, warmth, humility, (for a cat) and, above all, his sixth sense about who needed him most. This was another book that had been on my to read list forever and I finally picked it up this month. I went into it knowing I would enjoy it because it was literally about a cat and a library, two of my favorite things. And of course as I got into it I fell in love with Dewey just like everyone else. I believe animals can impact people greatly, and this story was just another example of that. 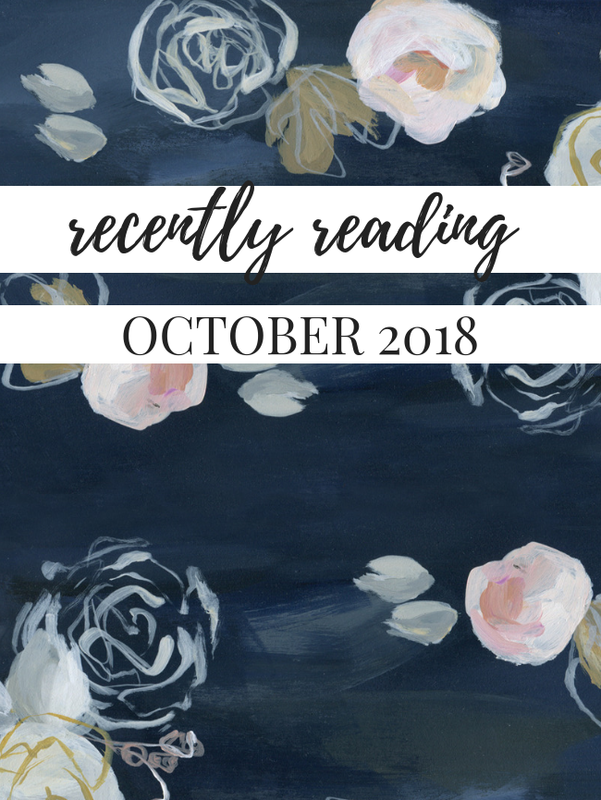 What books have you read recently? I love to get recommendations from you guys, so let me know in the comments!